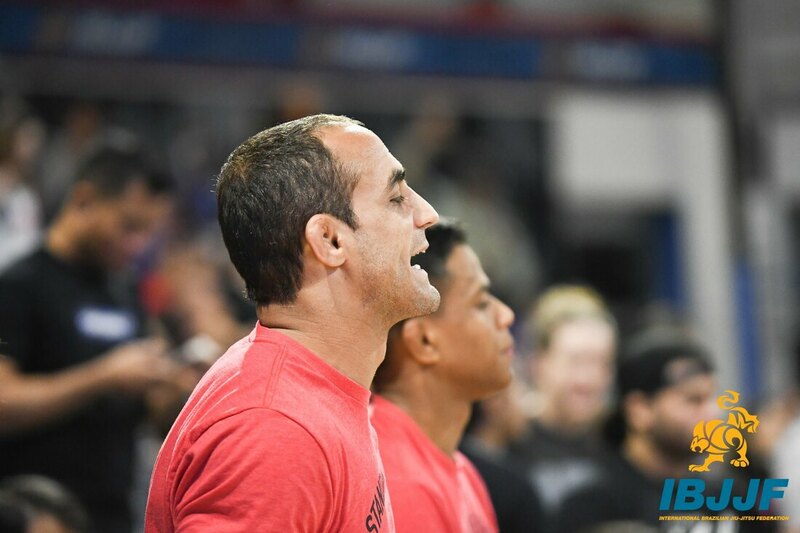 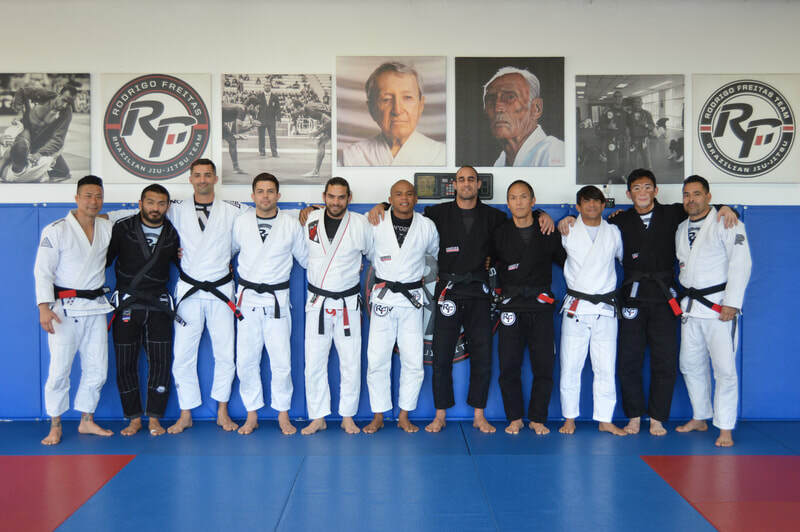 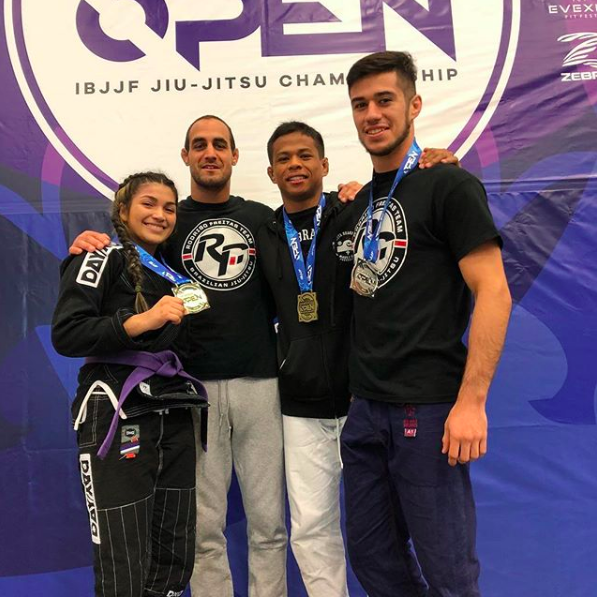 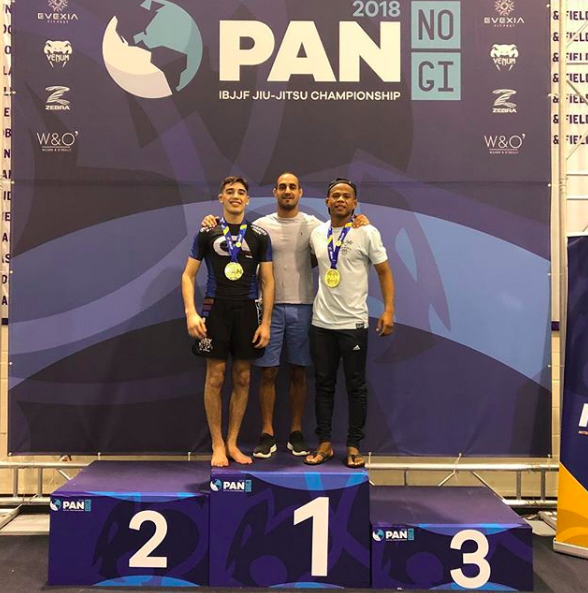 Here at Rodrigo Freitas Brazilian Jiu-Jitsu Academy, we want to ensure that our students are getting the best, from not only our Professor, but from our coaches as well. 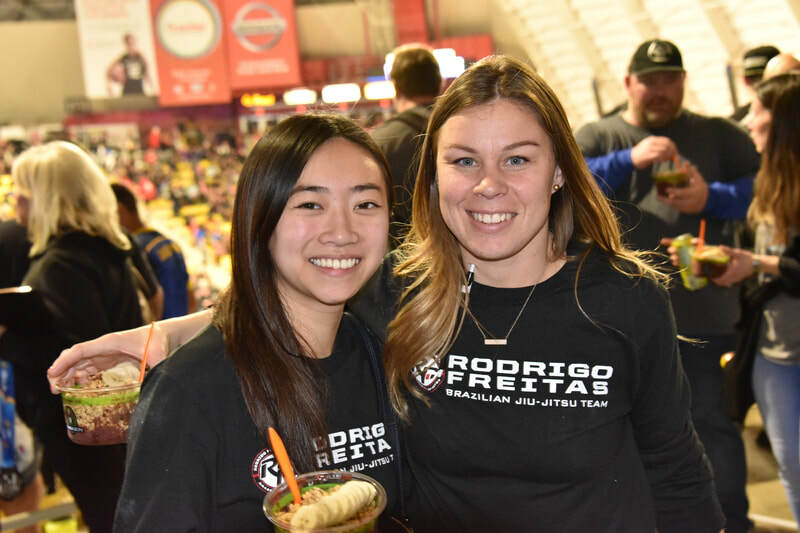 Over the years, RFTBJJ has acquired more and more coaches. 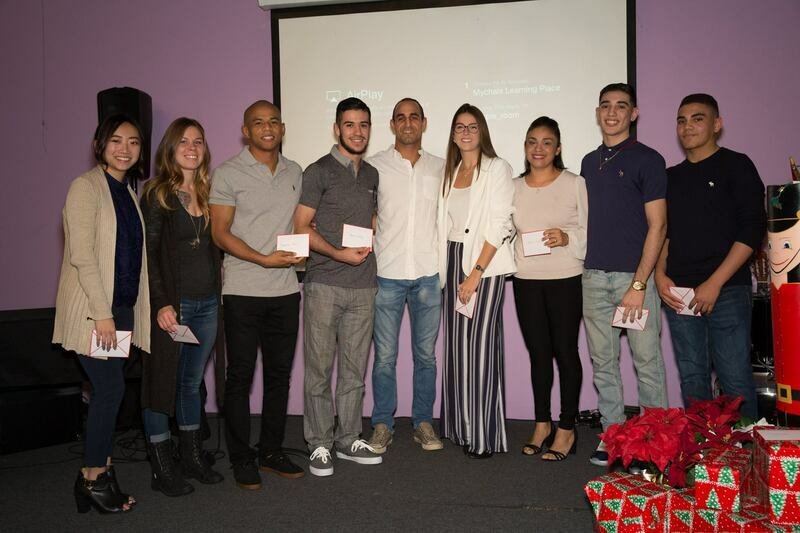 Coaches like: Emmanuel, Lanna, Andrew, Kathleen, Pati, Summer, and Yuriel assist our Professor with classes by supervising students, as well as providing hands-on training and support. 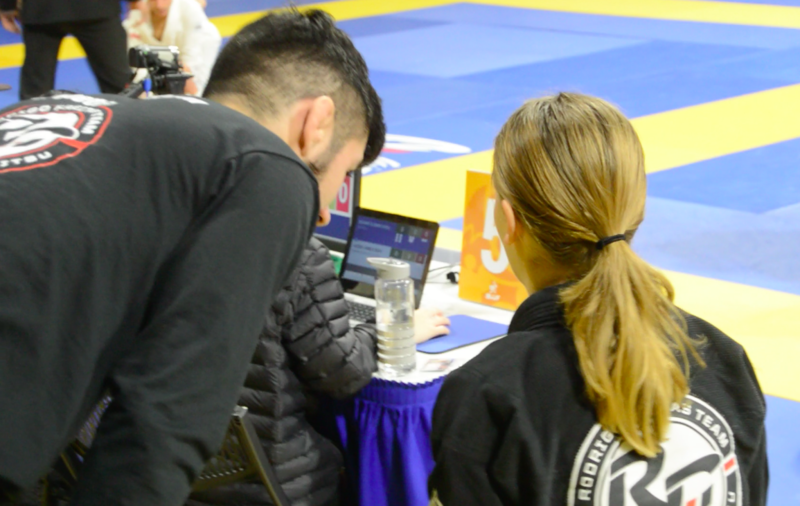 Our coaches are great with everybody: kids and adults! 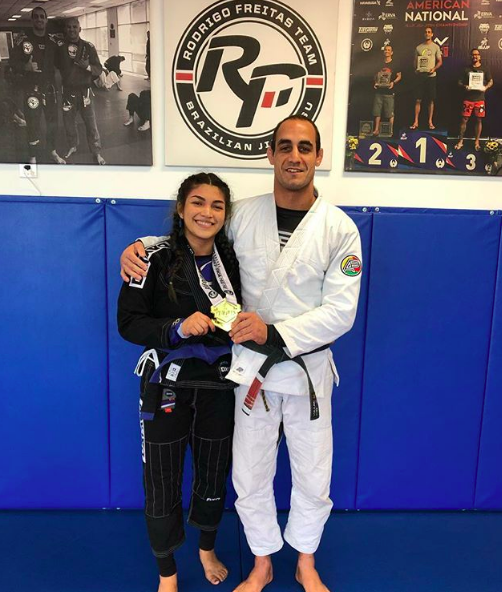 Because all of our coaches also train at the academy, they are the perfect support for teaching our Little Champions and all other students the art of Jiu-Jitsu.